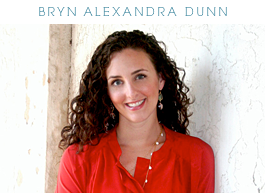 bryn alexandra: happy st.patrick's day! A holiday I never thought much of until I became a Dunn... now it brings a smile to my face and makes me crave corned beef. Green, however, has always held a special place in my heart. I love the color green (and my birthstone is emerald). 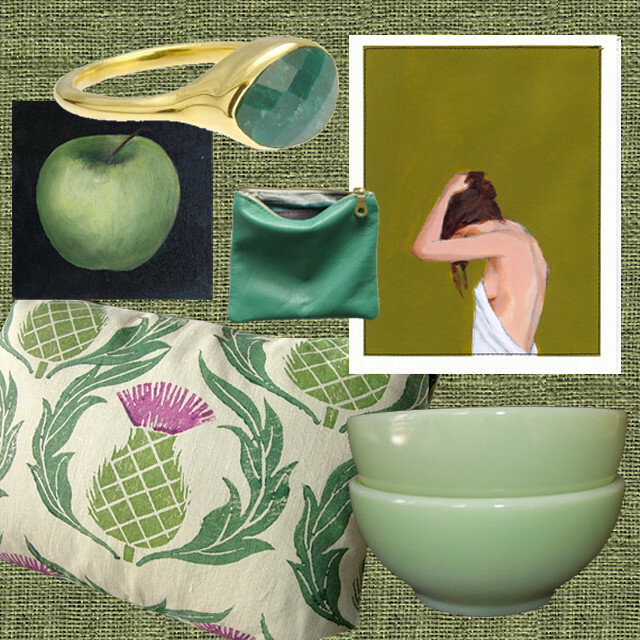 Thanks for featuring my thistle pillow in your so stylish blog. I sold it last night, probably because of your feature! I love those jadeite bowls, too - a most beautiful color. I love Tastes Orangey on Etsy - I own two of her pieces! Enjoy the holiday, Ms. Dunn! That pillow is amazing—are those green pineapples? !